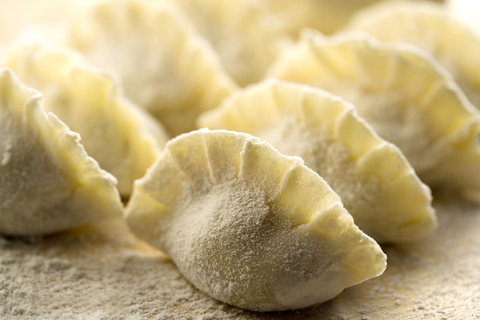 Dumplings are made all over the world across borders, cultures, races religions and cuisines. As always when they are made properly they are a great delicacy, always with slight variations, mainly shape, spicing and filling products depending on availability and cost, meat or vegetables according to taste and belief. 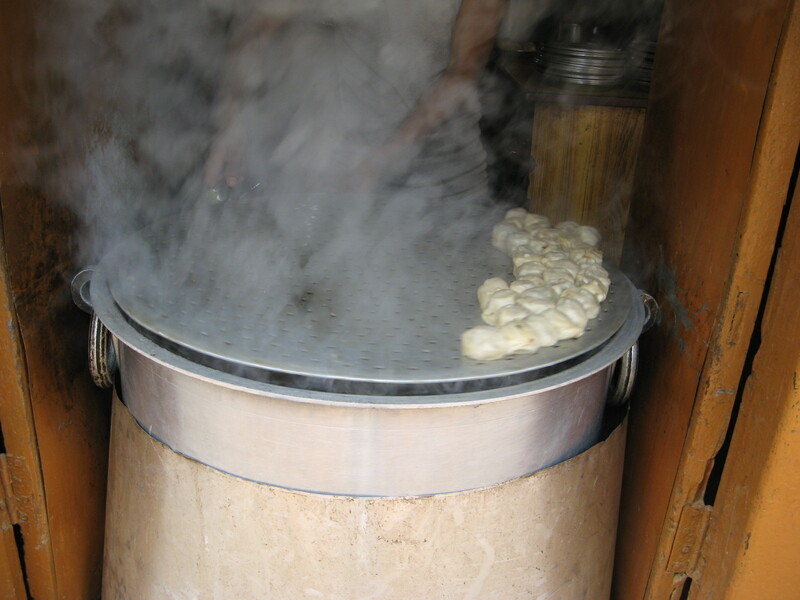 They are prepared either by steaming, cooking in broth or fried. 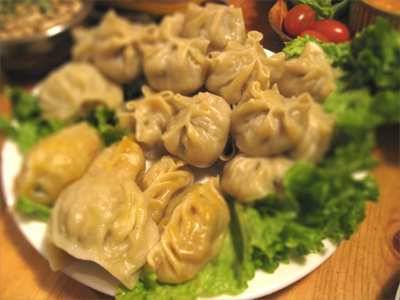 Dishes similar to the Momos of Nepal Tibet Bhutan and the Jewish Kreplach are the Buuz of Mongolia, Khinkali from Georgia and Azerbaijan, Bukharin dumplings Dush Pera , Korean Mandu, the German Maultasche, The Pelmeni & Pierogi in Russia, Italian Ravioli, Tortellini, and the Chinese Jiaozi, bāozi, Wontons or Mantı. 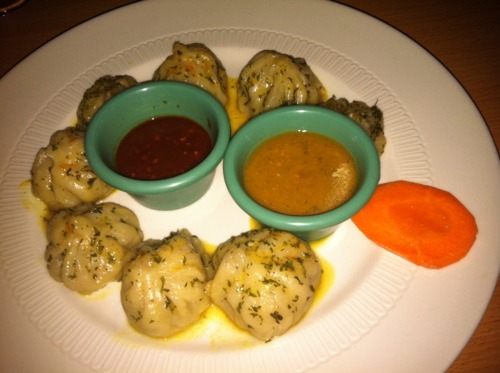 Dumplings also come in a fried version: the Chinese Guotie, Japanese Gyoza, Kalduny and many others. It is Jewish new Year these days, and one of the traditional dishes for the new year is Kreplach (from Yiddish: קרעפּלעך kreplekh, krepl ) these are dumplings filled usually with ground meat, or mashed potatoes boiled and served in chicken soup. And as we said they are similar to all other dumplings. 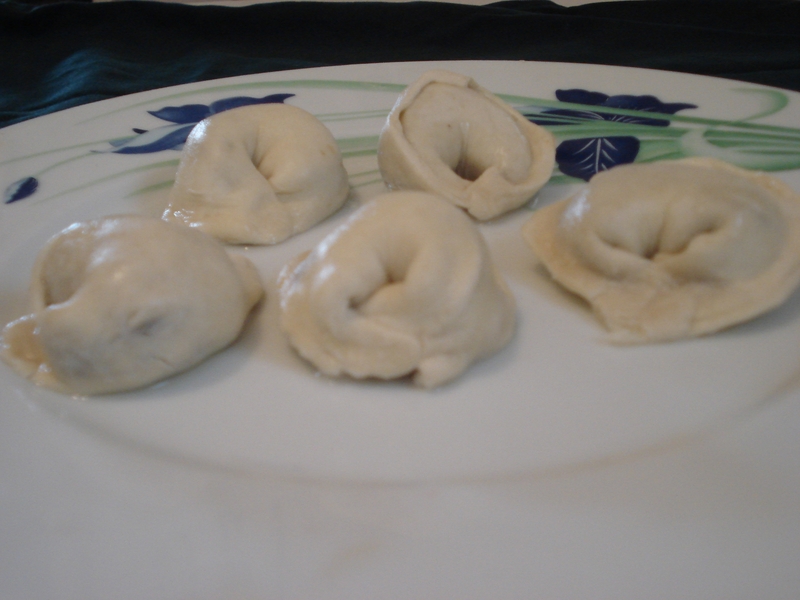 In many Jewish Ashkenazi homes, kreplach are served on Rosh Hashanah (Jewish new year). http://en.wikipedia.org/wiki/Kreplach (as defined in Wikipedia), Sephardic Jews prepare Kalsoness (cooked cheese dumplings for the festivities of Feast of Weeks, the word is derived from the Italian dish Calzone also prepared by Italian Sephardic Jews for the “Feast of weeks” (Shavuot) meal. Dumplings originate in China as early as the Han dynasty (206 BC-220 AD) where eating dumplings, became a custom in the capital city of Chang’an (present-day Xi’an in Shaanxi Province). 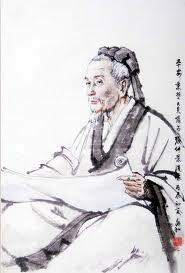 Jiaozi introduced by doctor Zhang Ji of East Han dynasty (2nd century) often regarded as the sage of Chinese medicine.. When he retired and witnessed the poor people fighting hard against the frizzing cold weather. He concocted a wrapped minced lamb meat, and pepper inside a small dough discs into a small ear shape dumpling, boiled them in water and distributed to people to keep them warm in winter till end of Chinese new year, the rest is history, people started to cook those dumplings throughout the year,and eating dumpling became a tradition during the Chinese new year. 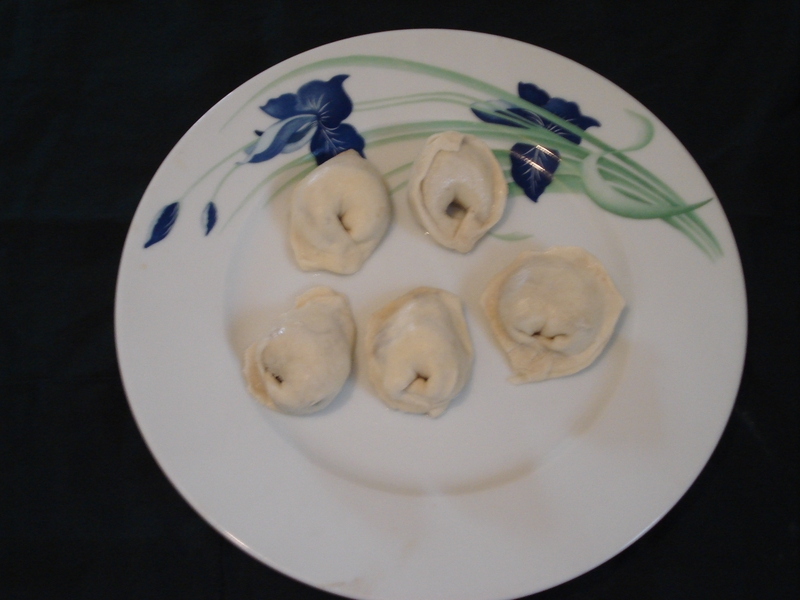 Later in Tang dynasty(10th century) and Song dynasty(12th century) also had similar dumpling in minced meat in moon shape. 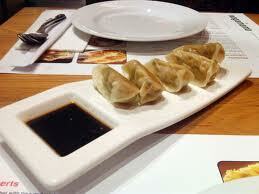 Jiaozi (Chinese dumpling) is a traditional Chinese food—one of the most widely loved dishes in northern China. 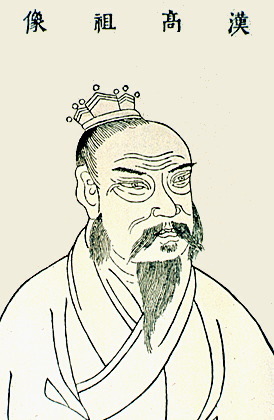 In ancient times, Jiaozi, whose shape looks like a horn, was called ‘Tiao” (meaning “horn”). 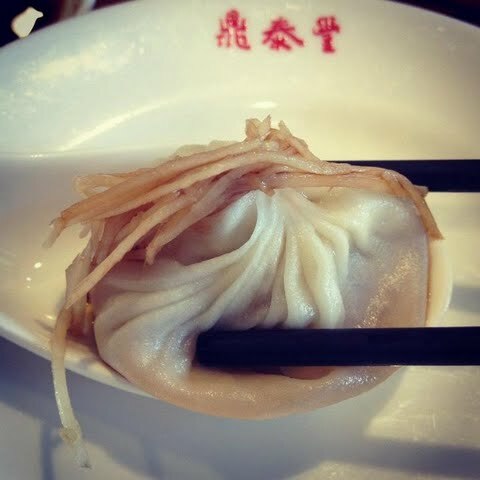 It was also called “bianshi” (literally “flat food”) due to its flat shape The name “Jiaozi” derives from the ancient counting method in China. The Chinese eat dumplings stuffed with meat or vegetables at the junction of the end of the old year and the beginning of the New Year; it is right between eleven pm and one am. 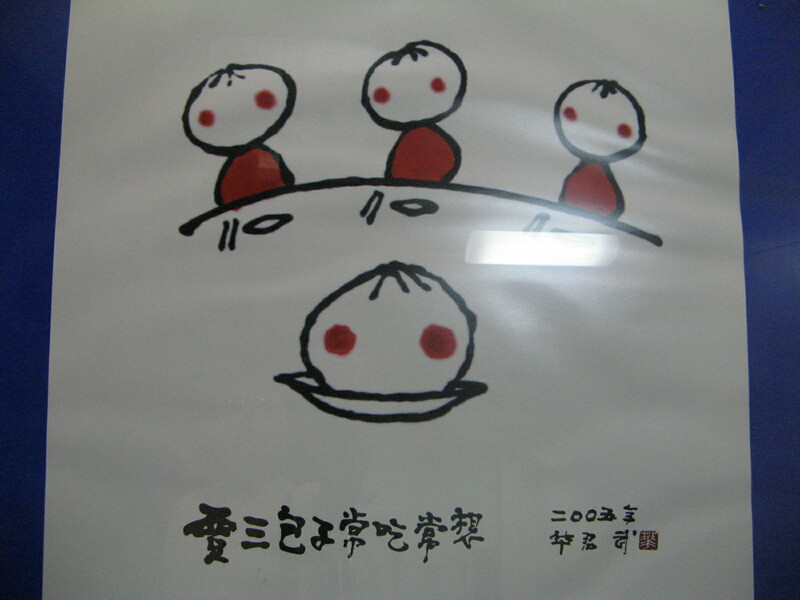 Since this period is called Jiaozi (交子) in Chinese, the dumplings people eat during this time are named after it. 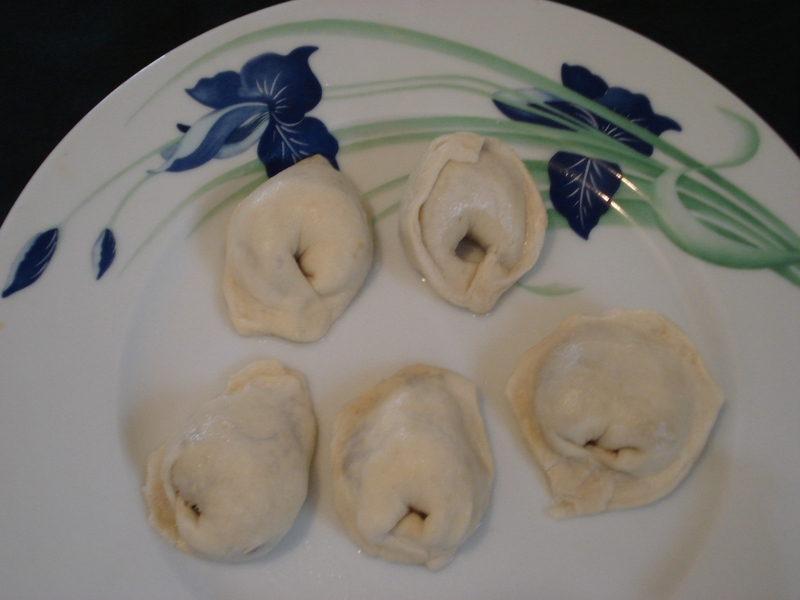 Later it became Jiaozi (饺子), to indicate it is a kind of food. Momos are made with plain flour and water (unleavened dough) much like European dumplings, , in fact from every corner along the Silk Road from China through Uzbekistan, Russia, Caspian sea region, Black sea region, Georgia all the way to Germany in the north and Italy along the Mediterranean, in fact, countries all along the Mongols route of conquest, (http://en.wikipedia.org/wiki/File:Mongol_Empire_map.gif) all have their own variation of Momo’s or plain dough dumplings. Did they all start with Marco Polo? Well, the Great Khan, Genghis Khan went almost all the way to Italy 50 years earlier…The Mongols, also have momos they call them Buuz and they are mainly filled with meat. Meat: Different kinds of meat fillings are popular in different regions of Bhutan, chicken, goat meat, buffalo meat, beef, and yak meat. Minced meat is combined with any or all of the following: Onions, Garlic, Chili, Ginger and Coriander. Vegetables: Finely chopped cabbage, potato or Chayote (iskush) are used as fillings. (chayotes are widely planted for their shoots, known as lóng xü cài, literally “dragon-whisker vegetable”). 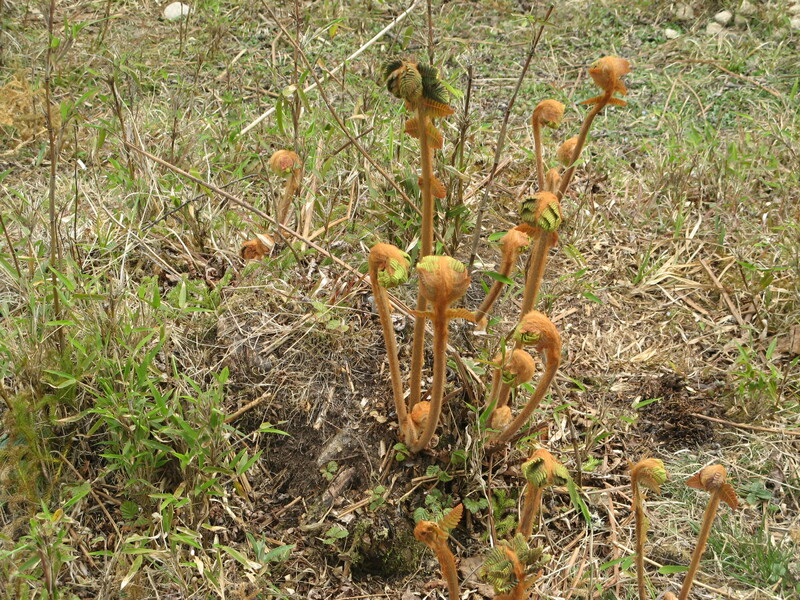 Along with the young leaves, the shoot is a commonly consumed vegetable in the region. Cheese: Usually fresh cheese or the traditional Churpi is used. The hard variety of this stone hard sour milk cheese, is common in upper Nepal, and Bhutan, chewed for hours very much like Betel nut (without the red stains on the teeth)!!! 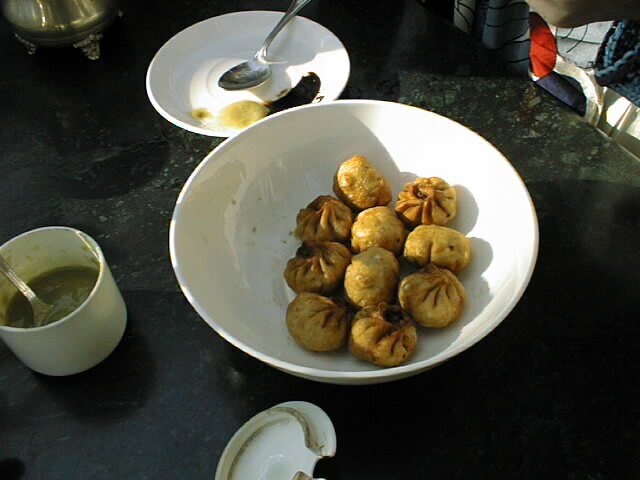 I have encountered momos in different parts of southeast Asia from china through Tibet and the north of India in Nepal and Bhutan and they are all the same in principle yet completely different in taste and filling varieties, and the serving method. In Xian (China) the eastern gate to the the Silk Road, it is served steamed with a soup / broth on the side, It is believed that eating dumplings on New Year’s Eve brings good luck and happiness. 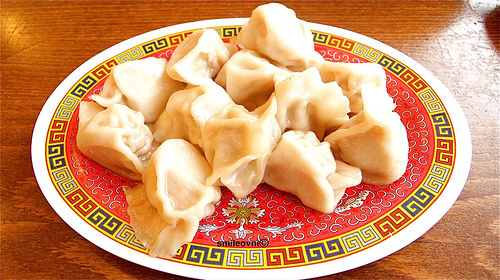 Furthermore, since the shape of dumplings is similar to that of ancient Chinese gold or silver ingots, they are also believed to bring wealth if you have them that eve. Later, when people got married or gave birth to a child, they usually treated their guests with Chinese dumplings, which gradually become an essential ritual food for special occasions or during holidays in northern China. 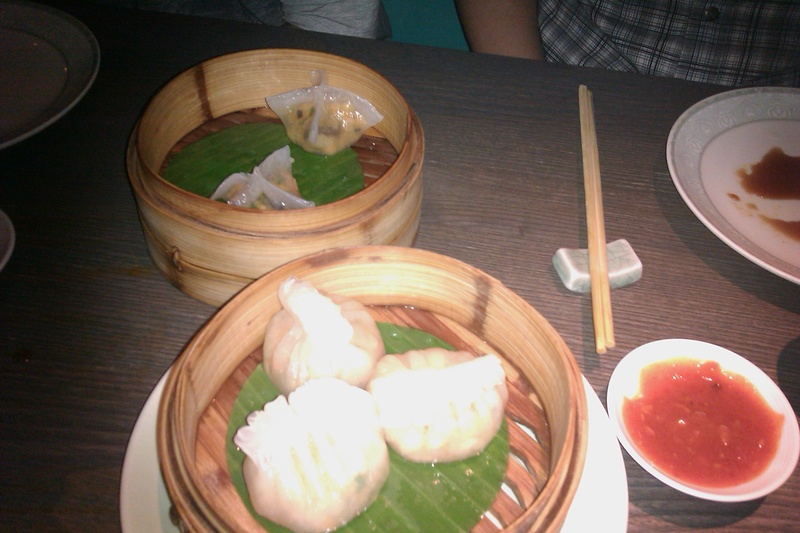 The Chinese dumpling consists of a wrapper and its fillings. 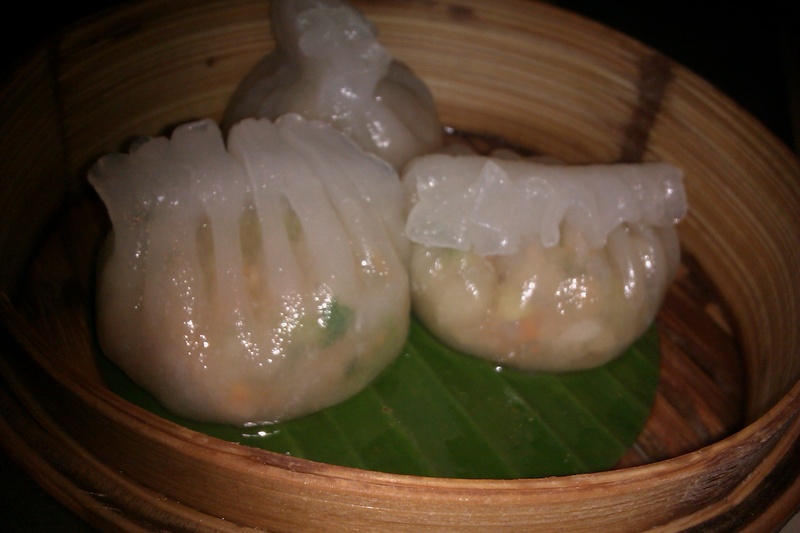 There are two main kinds of dumplings: those with vegetable and those with meat filling. The latter include chicken, pork, beef and mutton, etc; whereas the former are Chinese cabbage, celery, Chinese leek, carrot and cucumber, etc. Seafood such as crab, shrimp and fish can also be used as fillings. When placing the raw dumplings in preparation for cooking, it is desirable to arrange them in a circle, symbolizing family reunion. 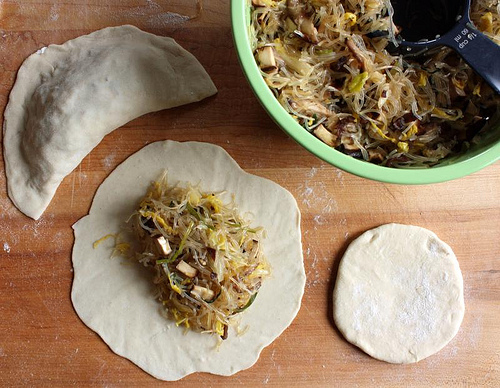 When making dumplings for New Year’s Eve, people may hide a coin in one of the dumplings. The person who finds the coin at dinner will likely have good fortune in the New Year, (or just break a tooth). 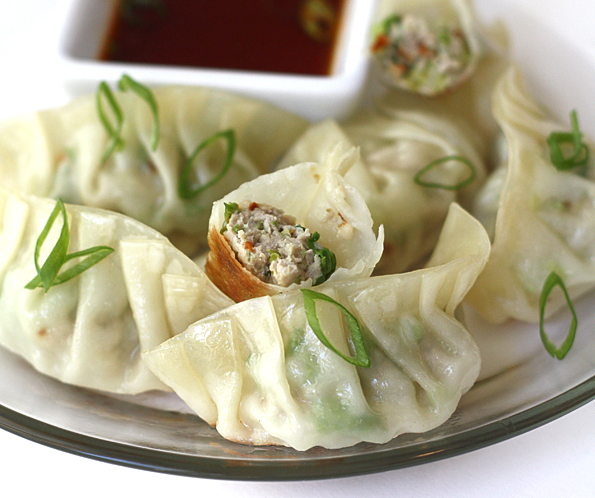 When dumplings are boiled in water, cooks try their best not to break the skins or wrappers. If some are broken, it is best not to say so because it is not auspicious to say “broken” during the New Year season Chinese dumplings can be cooked in various ways boiled in water, and eaten together with mixed flavorings such as vinegar, garlic, sesames oil and light soy sauce or steamed in a steamer or flied or baked in a pan. 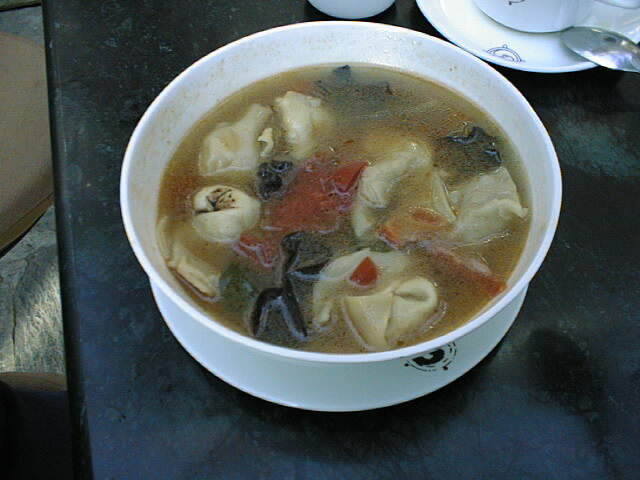 In Henan and Shaanxi, people usually boil dumplings and noodles together, thus this food is also called “Ingots stringed with golden threads”, while in some provinces in northeastern China and Inner Mongolia, some people boil dumplings with pork and pickled vegetables in a pot, adding a special flavor to the dumplings. 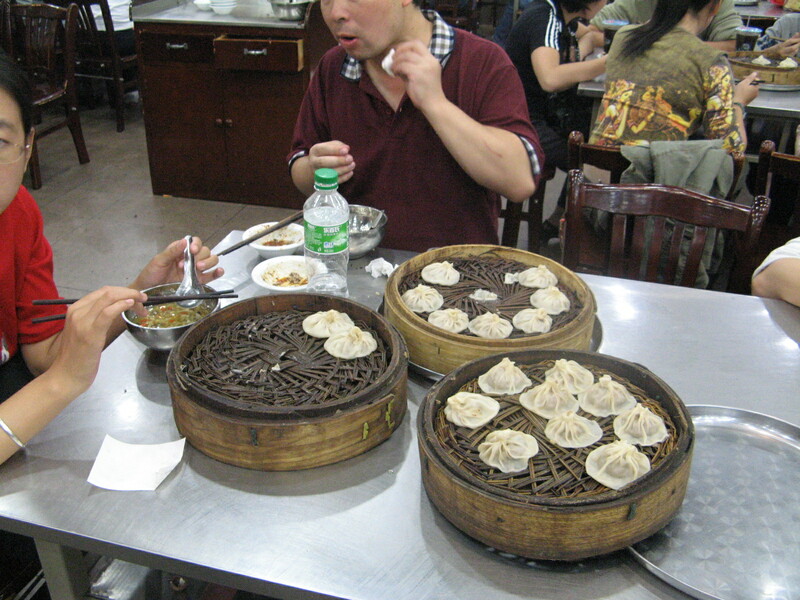 Best dumplings in China, for me were at Jiasan Guantang Baozi , in Xian. The restaurant is located, inside the food market north of Drum Tower. This is still the most popular of the Jia Brothers’ restaurants, you’ll know you’re there when you see the endless queue of people in front the a blue arch with glittering lights over the entrance. Inside the walls covered with photographs of Xi’an notables — Writers, Musicians, Sportsmen etc.. 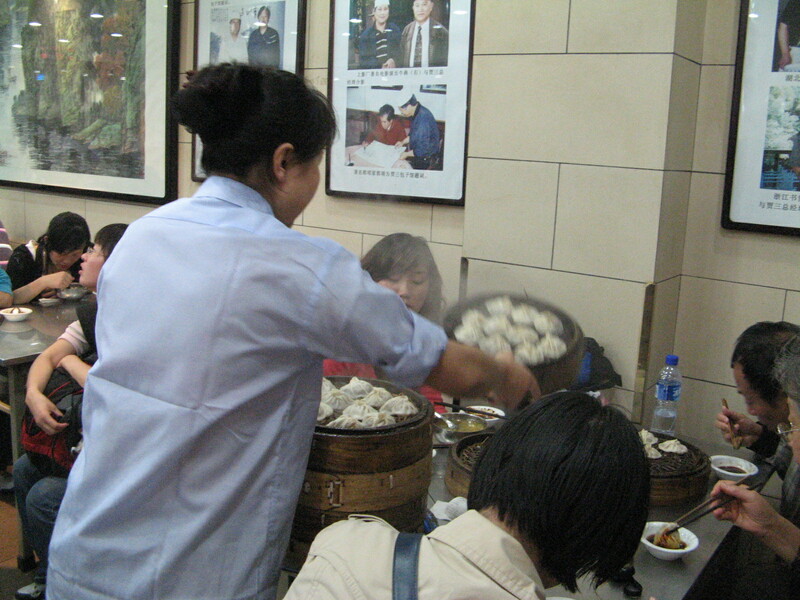 The specialty dish is guantang baozi, of beef, lamb, or “three flavors” — lamb, mushroom, and prawn dumplings. 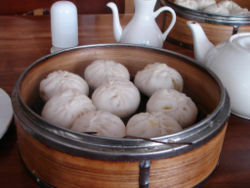 Each dumpling somehow already contains steaming-hot soup inside, (let them cool before taking a bite) and comes with a side broth. 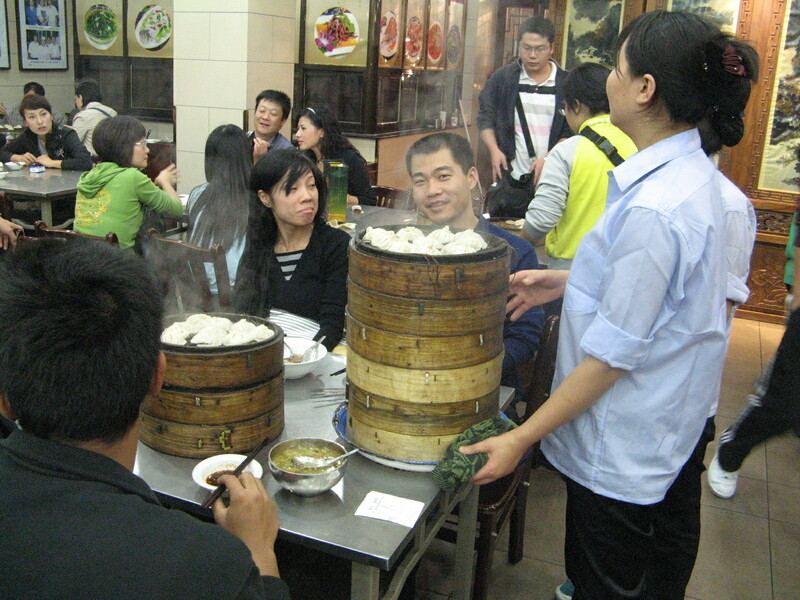 Most people come just for their dumpling portion which is served in steaming hot in bamboo trays/baskets hipped on top of each other. It is inexpensive, fresh and tasty. 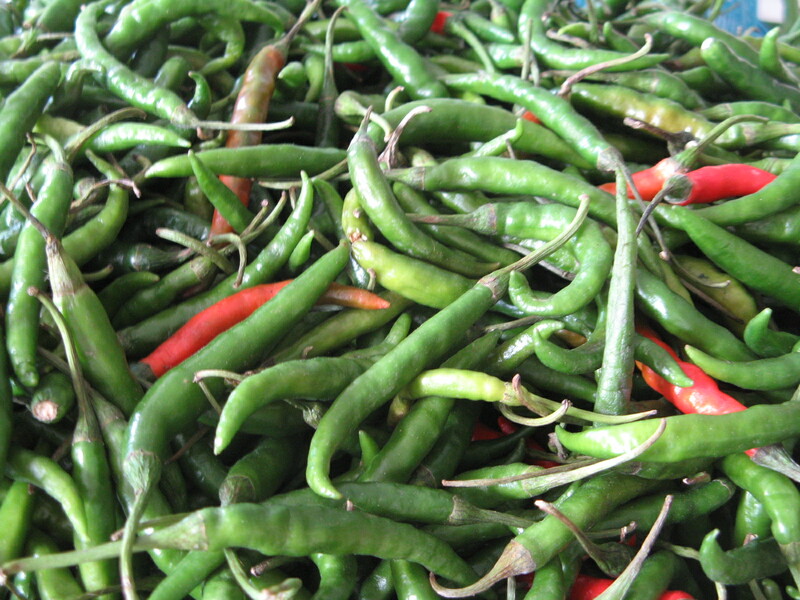 In Tibet and Tibetan villages in Northern India it is served mainly as a dumpling inside the soup, in Nepal it is served with hot chili broth poured over the dumplings, and in Bhutan served on its own with thick chili sauce as a side spice, In fact, in Bhutan, it seems that chilies are usually the vegetable of Bhutanese cuisine and not just an added spice to the food. 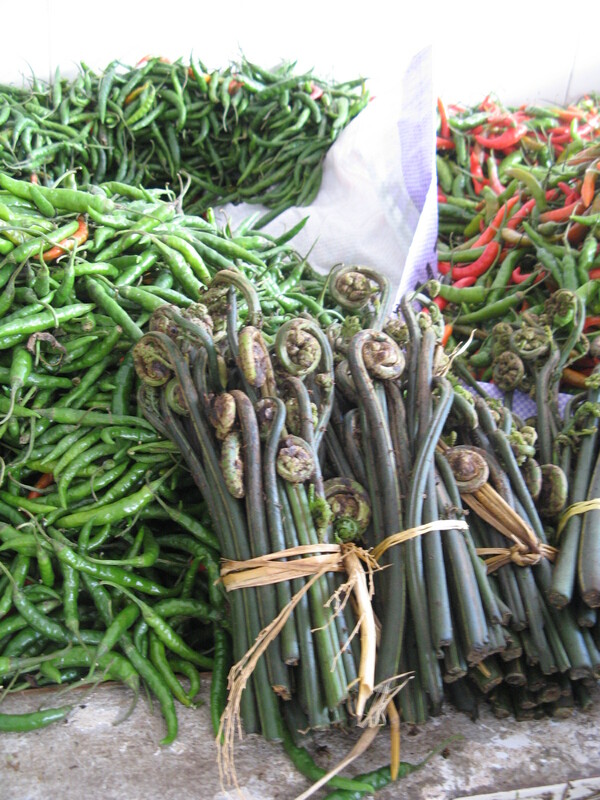 In Bhutan you get momos with Chillies, Yak cheese and Ferns, these ferns are picked young when still tender and they taste like Asparagus, served as a veggie side dish. 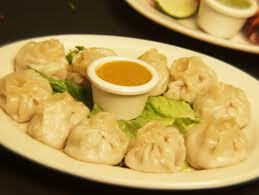 In the Himalayan region Momo is served either on its own with chilly sauce on the side, or in a chilly meat soup/broth. At best Momo’s come with hot sauce made of broth of yak bones and chilies and the aroma in the air that is floating down the market street is enchanting and irresistible. 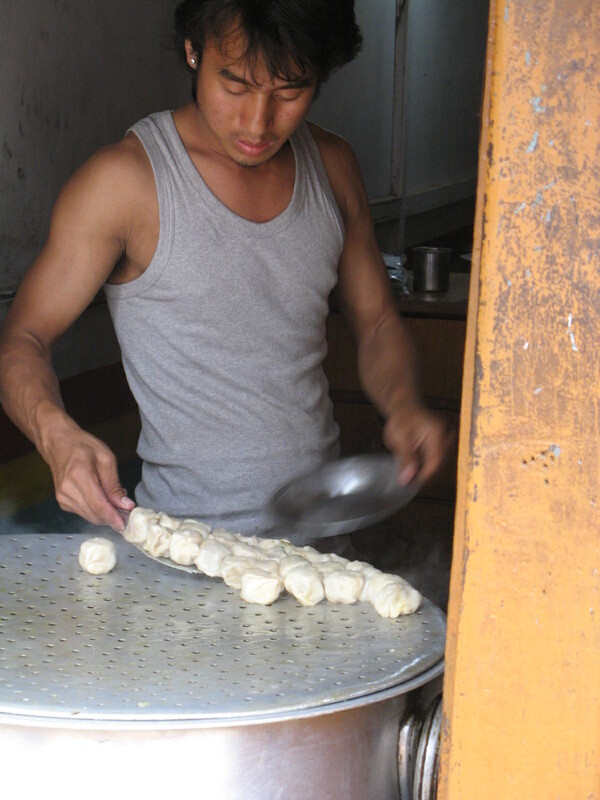 Momos are served everywhere, at street stalls as “fast food” and at the best restaurants. 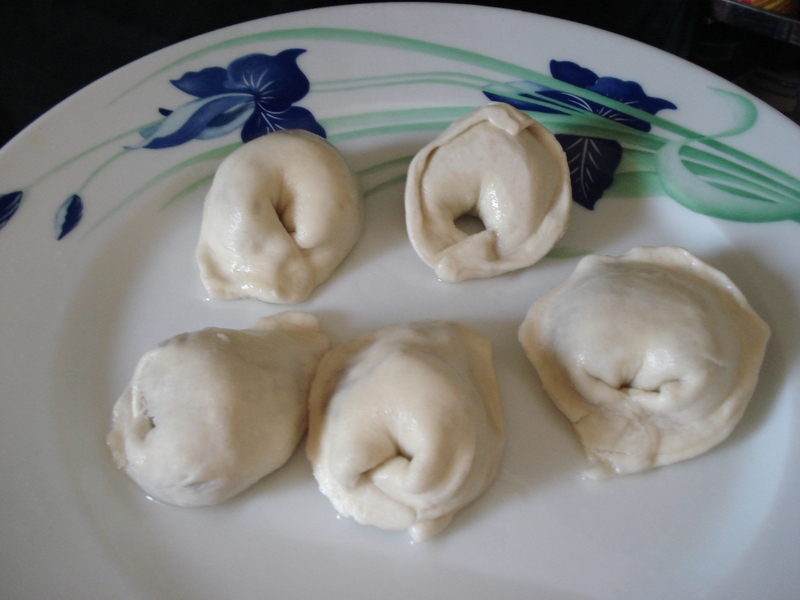 In this region, my favorite Momo’s of all, where the Nepalese momos. Of those the ones I had in small establishment in the market of the small town of Bhaktapur, (near the potters market). Bhaktapur is one of 3 Royal cities in the Kathmandu Valley in Nepal and considered a cultural gem, rich with a fascinating history and enchanting Architecture. There was this small “hole in the wall” with a long line of patient people awaiting their turn to enter the humble “shop” with just 2 tables that seat 6 people each. There is an “order” of entry you eat and go and the seat is immediately reclaimed by the next in line. Here they serve ONLY Yak’s meat momos with a biting chilly broth soup to die for. In fact it is the smell of the broth that spreads through the market that allured me to this small “shop”, and what a delight it was! Almost every 5 minutes a fresh tray of momos is carried down from the floor above the sitting place, up there, a group of 3-4 ladies make the dumplings to be freshly served. There is a short wait of about 5 minutes after the change of tray on the steamer, the demand is so high. 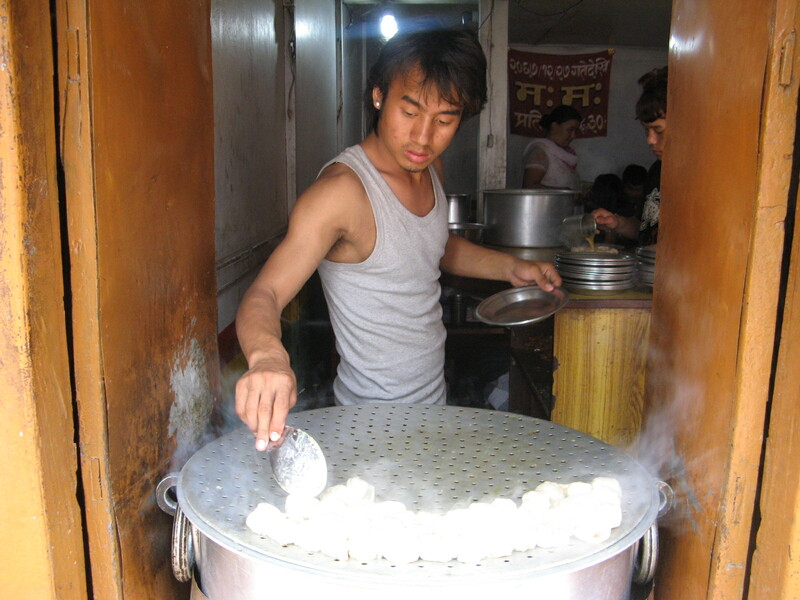 Tibet in Exile – in Mcleod Ganj near Daramsalla India, Tibetan dumplings are served cooked in soup or fried on their own usually filled with vegetables. Dumplings in various filling and dough casings are served in Dim Sum meals, mainly for Lunch in “China Town” restaurants over the world. For me, Yauatcha (a dim sum Michelin star, London Soho restaurant on 15 Broadwick Street London, W1F 0DL, Tel: 020 7494 8888), is worth mentioning, here they serve a great variety of delicious dumplings from all over China. With a slight diversion from the dough dumplings of northern china along the Silk Road I have to mention one of my favorites Cheung Fun, this is a rolled variety of steamed rice roll or rice noodle roll, Cheung Fun, is a Cantonese dish from southern China and Hong Kong, commonly served as a variety of dim sum. It is a thin roll made from a “wide strip” of shahe fen (rice noodles), filled with shrimp, pork, beef, vegetables, or other ingredients. Served with plain, sweet or hot soy sauce poured over the dish upon serving. 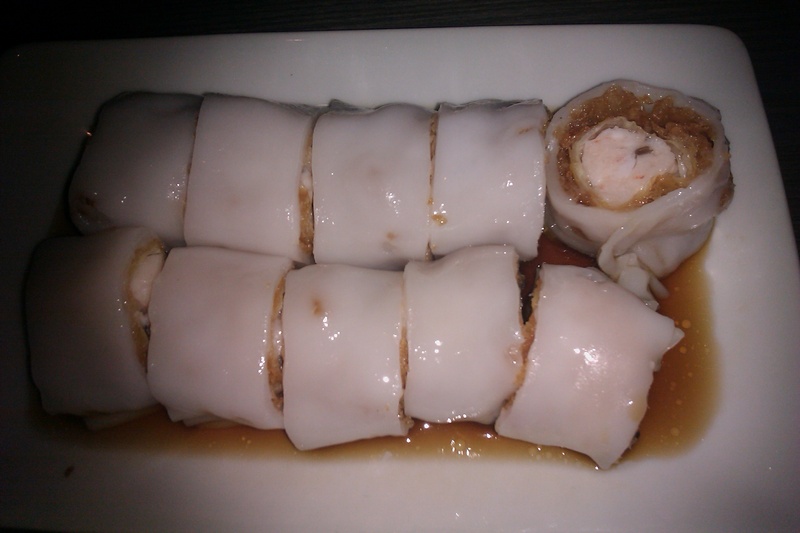 The rice noodle is also known as chee cheong fun. These are not “true dumplings” they are made of glutinous rice flour and water, but resemble the idea and are so delicious especially the Three Style Mushroom type. Kneed 1 glass of flour and softened margarine, add the boiling water and mix thoroughly and set aside to cool, add the remaining flour and egg kneed well to get a smooth dough (add water or flour to get a nice “pasta dough” consistency not too sticky not too hard). Divide into 4 “balls” cover with cling film and keep refrigerated. In a stewing pot, fry 3 of the onions until golden brown add the carrots (peeled and cut to 1inch pieces) add and seal the meat on all sides until brownish, add salt and freshly ground pepper, 2-3 whole cloves of garlic, add water to half the meat height and cook in a pressure cooker for about 90 minutes. Grind the meat livers and onions in a meat grinder Twice to get a smooth meat paste finish spicing with salt and pepper to taste. Roll the dough thinly, cut to 9X9 cm squares put 1 tablespoon of the meat filling in the center of each, fold over to form a triangle, seal the edges with slight finger pressure, connect two of the triangle edges (ears) to form a ring. Set aside serve hot or add cold to clear chicken soup. 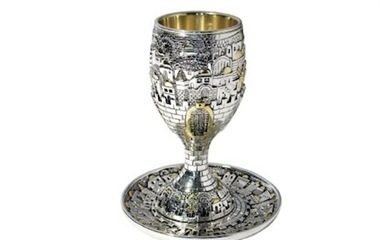 All Jewish holidays start with wine blessing, The Grape is one of Seven Species, (seven agricultural products), that are listed in the Hebrew Bible (Deut 8:8) as being special products of the Land of Israel. 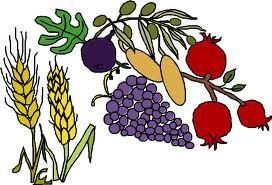 Wheat, Barley Grape, Fig, Pomegranates, Olive, and Dates. 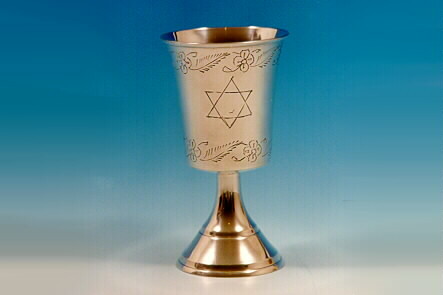 Wine is the Most important drink for men it nourishes and fills with happiness, therefore a special blessing was formulated especially for it: “Creator of the Vine fruit, Grape” “בורא פרי הגפן”. Since unlike other fruit juices (blessed as fruit of the tree) Wine transcends to a higher level from grape juice to wine, and the special blessing is thanking the Lord for this great gift of WINE (these are the words of Jewish sages not mine), but as you imagine I certainly do concur on this matter with all of them. Happy New Year – SHANA TOVA to all.